Below are 13 things (books, artists, movies) that have shaped Guillermo del Toro. From the books and movies that inspired Guillermo del Toro, to his must travel guide (with all the spooky intel), here is what GDT is feeling. 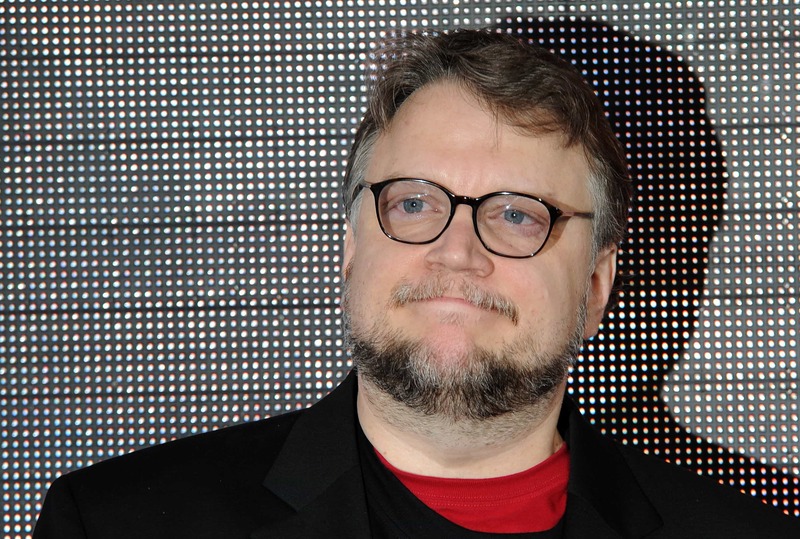 Right now, Guillermo del Toro is everywhere. The group art show dedicated to his work may have recently ended, but with the October 16 premiere of his latest movie Crimson Peak, del Toro has kept busy with a press tour. Today, Bergdorf Goodman also unveiled the Fifth Avenue window they dedicated to the new gothic romance. All this extra attention on del Toro couldn’t be better timed. We’ve decided to declare October the month of del Toro, Oct-Toro-ber if you will. After all, it’s pretty perfect that his birthday falls in the same month as Halloween, considering he’s the creator of some of the spookiest creatures in cinema. In honor of his 51st, we are looking at the books, movies, and other influences that have impacted his life and art, according to his Twitter. Below are 13 things that have shaped del Toro. Crimson Peak opens in theaters on October 16, 2015.